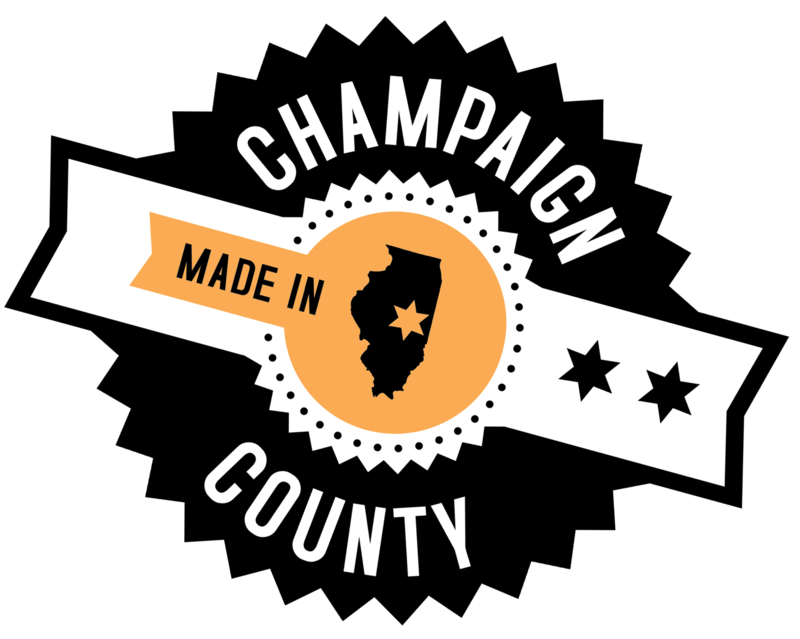 Wagner Machine Company is a precision machine shop located in Champaign. Their company was started on April 1 (no joke), 1982 by Werner and Elaine Wagner. They had, and still have a simple philosophy – run a lean business that makes high quality parts at a reasonable price. They have grown steadily for 30 years based on their reputation for doing just that. As part of that philosophy, they have never relied on advertising or salesmen. Instead, they invest in their company and their employees wisely, while letting their work speak for itself. They take pride in offering a wide variety of machining processes in house. In 1986, they purchased their first CNC mill and lathe. Now they have more than 10 CNC mills and 15 CNC lathes, as well as surface, cylindrical, and centerless grinding capabilities. In addition to conventional machining, they also offer full 4 axis wire EDM, abrasive waterjet with taper compensation and full 5 axis Milling. They have experience machining an extensive list of materials from plastics, aluminum and steel, to stainless steel, exotic alloys, custom engineered materials, and fully hardened tool steels. They couple that experience with an equally wide variety of CAD/CAM software which is used by knowledgeable machinists who are always up for a challenge. 5-Axis Milling, Abrasive Waterjet, Job Shop, Lathe Department, Mill Department, Wire EDM, Repairs and Reverse Engineering, and more. Wagner Machine is proud to announce that they are now offering full 5-axis milling capabilities. Of their 35 employees, five have been with them for over 20 years and many more have been with them for over 10 years.